Coming Soon: 2014 GIFT GUIDES! That little tree up there is just a small dose of what's to come! 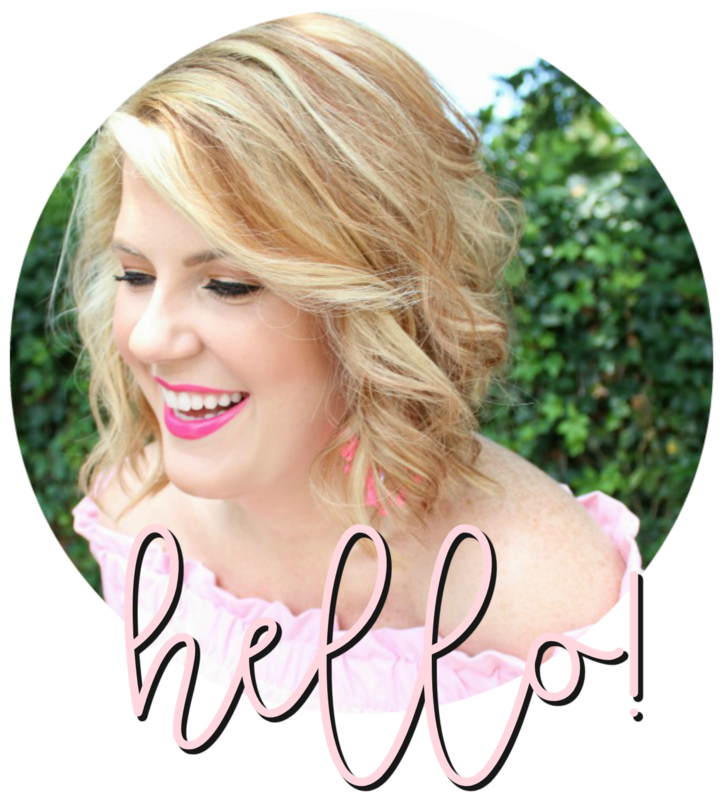 I am SO excited about this year's gift guides! Mark your calendars because they're coming your way next week! I've got fun stuff lined up for every person on your list! There's also a really great wish list series that I'll be kicking off in a few weeks featuring some of our favorite bloggers and shop-owners! I'm really looking forward to bringing you all some great holiday content this year - I truly hope you enjoy it! In the meantime, below are a few of my favorite blogs to keep an eye on this holiday season because they never disappoint! Whether it be decorating, entertaining, a great outfit, a delicious recipe - these blogs are bursting with Christmas inspiration! I'm so excited to see what you have in store!